Case Studies / St. Modwen Developments, Clevedon Business Park, Junction 20, M5. Clevedon Business Park, Junction 20, M5. 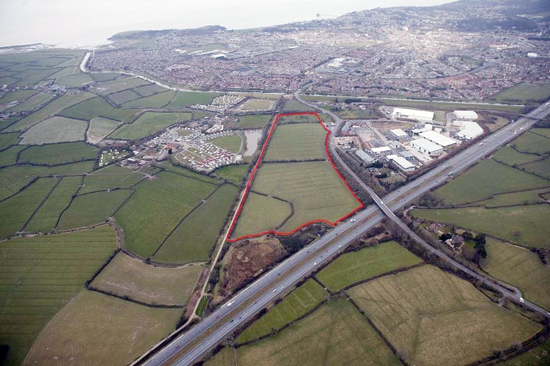 Appearing as an expert witness on behalf of the developer in the Local Plan Inquiry we helped to secure allocation for employment uses on the c. 20 acre site and now market the opportunity on behalf of St. Modwen to local and national occupiers.